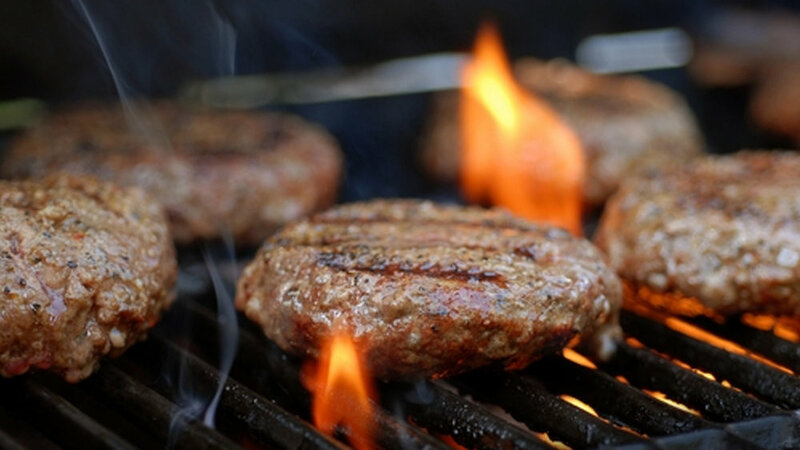 On Sunday 27 August, you are invited to come to St Joseph’s for Mass at 10am and then we can have a Barbeque together and relax. St Joseph's is ten minutes walk from the bus station, just across the river, LA1 2HU. Please email p.conner@lancaster.ac.uk if you want to come, to help with catering. You can bring friends.